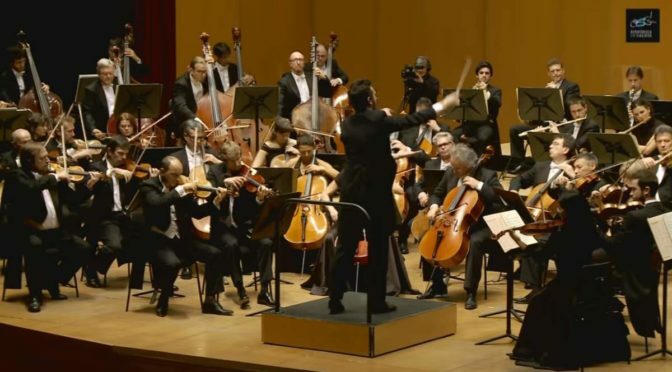 Conducted by the Hungarian conductor and composer Iván Fischer, the Royal Concertgebouw Orchestra (a symphony orchestra in the Netherlands, based at the Amsterdam Royal Concertgebouw) performs Ludwig van Beethoven’s Symphony No. 7 in A major, Op. 92. 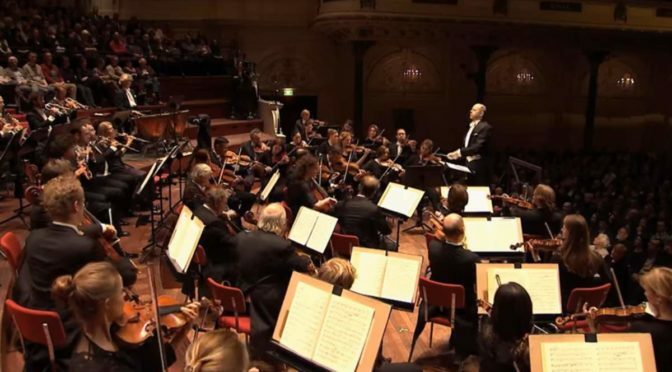 Recorded at Royal Concertgebouw, Amsterdam in January 2014. 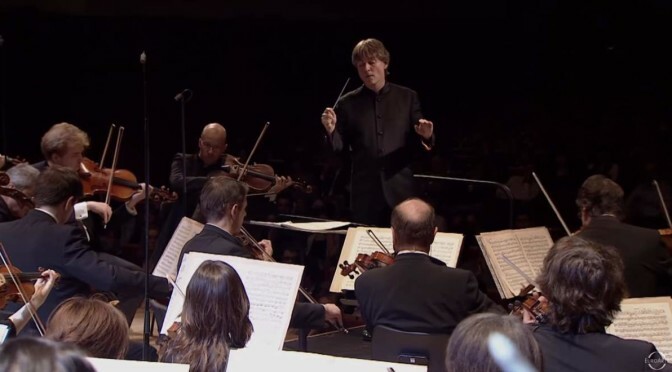 Published by Royal Concertgebouw Orchestra channel. 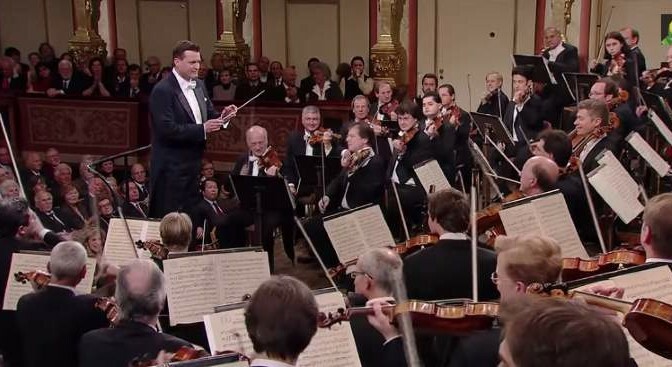 Conducted by Christian Thielemann, The Wiener Philharmoniker (Vienna Philharmonic Orchestra) plays Ludwig van Beethoven’s Symphony No. 7 in A major, Op. 92.